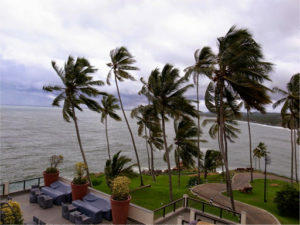 In Kerala, the climate is moderate the entire year. The hilly areas experience cold climate whereas the plains and coastal areas have a warm climate. 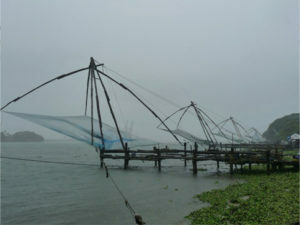 Kerala gets rain from two monsoons, the south west and the north east. The South West monsoon starts from May-June and continues up to July-August. The north east monsoon starts from August – September and ends till October – November. It is warm and humid climate during the months March to June. There has been a great change in the climatic condition of the Earth in the past few years. This has affected the weather conditions in Kerala also. The information based on the details available over the past 50 years is given below.